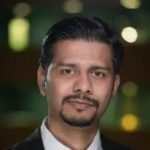 The Advent of Foldable Displays: Is Smartphone Ecosystem Ready? A two-screen device that can start with a smaller screen and expand into a larger screen when unfolded (“screen continuity” feature). A device with a foldable screen which activates when unfolded. Usability: smartphones are designed for one-handed use. This factor has been fundamental in determining the overall external dimensions of a smartphone and why, for example, bezels have become slimmer as smartphone designers have sought to maximize the screen size while retaining compact external dimensions. Small form factor PCs and tablet devices are difficult to use while on the move; most usage is made while seated. 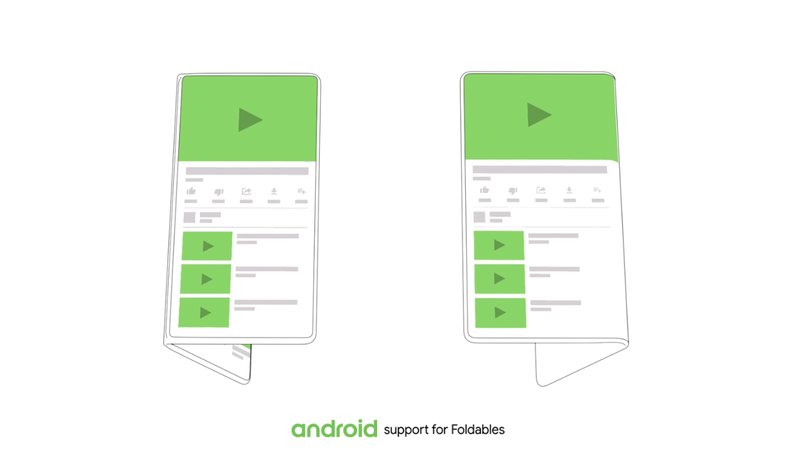 Foldable smartphones will likely create some usability issues that, if not properly addressed, will fail from an ergonomics perspective. Cost: Flexible OLED displays have been showcased by many manufacturers for the past few years, but a commercial launch is yet to happen. A limited supply will affect the potential scale of production. The display is a major component in a smartphone, accounting for as much as 30% of the Bill of Materials (BOM) cost in a premium smartphone, therefore, higher display prices will directly affect the cost of the smartphone or impact profitability. Aspect Ratio: There is no standard aspect ratio or display size finalized across manufacturers. Apps running on the devices need to be optimized separately for better user experience. In many cases, a new user interface design will be needed to provide an optimal experience. Bulk: Consumers have become used to slim smartphones with greater than 6” screens. Larger screen devices such as tablets have been suffering as consumers have shifted tablet use patterns to smartphones. Early foldable smartphones are likely to be much bulkier than slab-style devices. It is questionable whether consumers will perceive sufficient value in the folding form-factor to tolerate the inevitable compromises they will have to make in cost and convenience. 5G Factor: The 5G race is also on and we expect to see many premium smartphones with 5G technology launching in 2019. 5G brings with it additional design challenges that will occupy many OEMs’ design teams, for example, complex antenna design. Antenna performance is very sensitive to placement and other structures within the handset. Folding form factor devices will introduce additional complexities in antenna design and placement. though this not confined solely to 5G. Power: larger displays will need a larger battery. This brings with it design penalties such as device thickness. Therefore, OEMs need to find an acceptable balance between performance and battery life in foldable devices. Android ecosystem readiness: Many of the apps have only been designed to work on 4” to 6.5” display devices and prevailing aspect ratios. The good news is that most developers of the popular apps are pushing regular updates by incorporating new features. In line with Android Version Distribution, most of the apps support devices running an older version of Android. 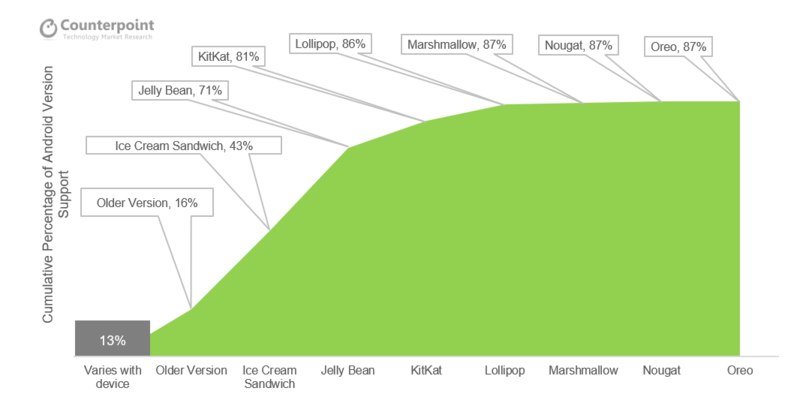 For an example, more than 80% of the Apps still support Android devices running on KitKat. This shows the flexibility Android app development platform will help Google to push new API updates. Foldable displays have a lot of potentials and can be included in smart devices including smartphone and wearables. However, final adoption will be shaped by the benefits offered and the usability. Once the ecosystem matures, foldable displays can eventually replace bigger phablet phones and tablet devices. The initial adoption will be limited to a few models in the premium smartphone segment in 2019 and price diffusion to lower price tier will take substantially more time than any of the other recent new features. This is due to the higher costs of the displays and limited availability. For app developers, foldable devices present an opportunity to create new user experiences, though the business opportunity will remain small for quite a long time. Additionally, Android’s multi-tasking abilities will push some developers to create new UX designs in partnership with other apps. However, the dynamic user interface will bring multiple usability challenges and a greater chance of app collisions, general clunkiness and unhappy end users. The foldable display is one aspect, however, other technology innovations like the introduction of 5G will also drive new use cases. However, final user purchase behaviour will be shaped by the different factors including technology innovation, user experience, use cases as well plain old economics.